#DareToListen And Catch Stephen Curry Live with JBL - Hello! Welcome to my blog! 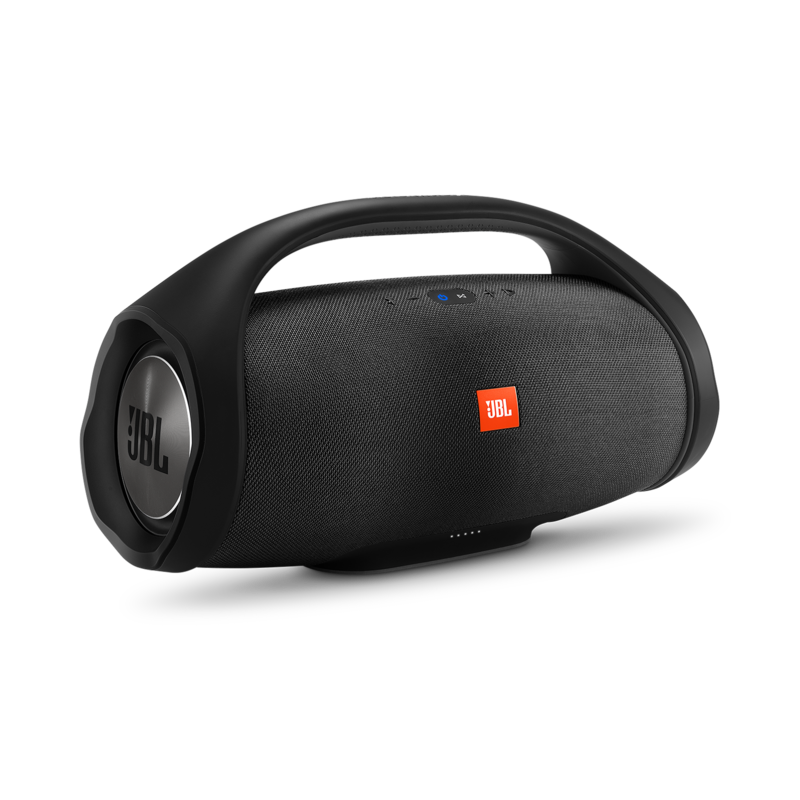 Indeed the holiday cheers are here and JBL is ready to spice it up with its superior and world-class sound quality. Take your gatherings a notch higher and shop your way to witness one the biggest basketball superstars live in action on February 10, 2018 at the Oracle Arena, with the JBL Live with Stephen Curry promo. 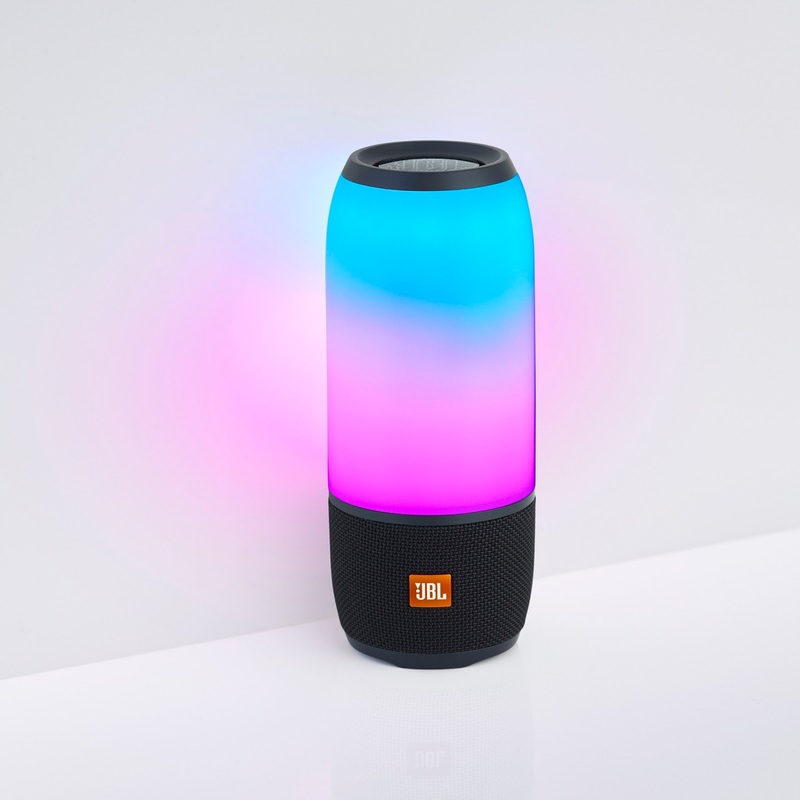 With its innovative line-up of products, JBL is taking you on an eargasmic journey to the United States with every purchase from its nationwide concept stores, kiosks, and participating dealers. 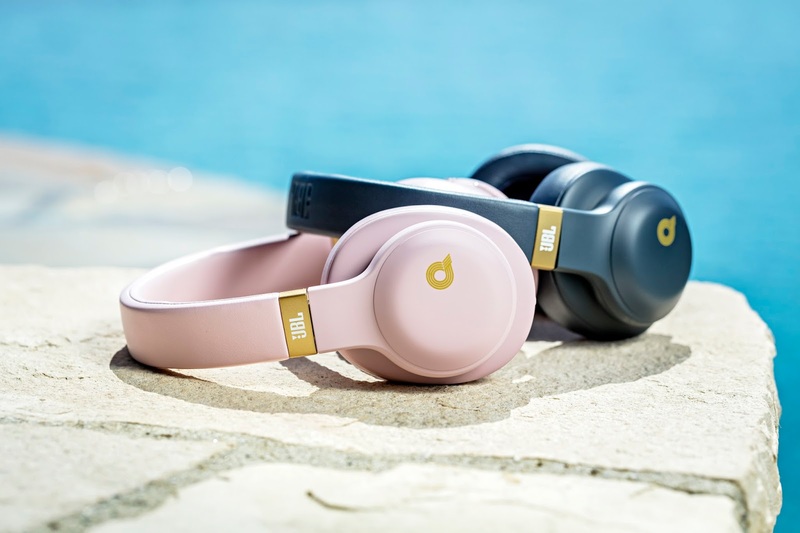 Six lucky music and sports lovers who #DareToListen will win a once-in-a-lifetime opportunity to catch Steph Curry play live in Oakland California, just by shopping from November 13, 2017 to January 7, 2018. 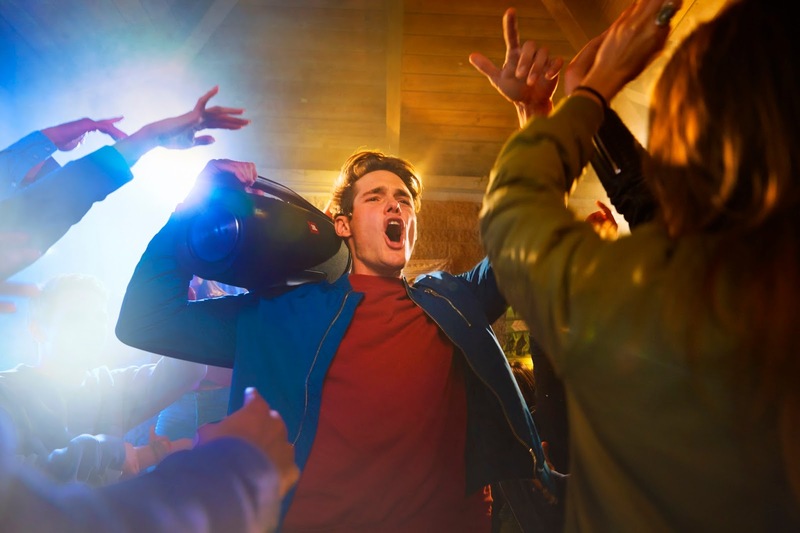 Every purchase of JBL, Harman Kardon, and AKG products during the promo period entitles shoppers to raffle coupons. Shoppers with a single receipt purchase worth PhP 4,999 and below gets 1 raffle coupon; PhP 5,000 to 9,999 gets 2 raffle coupons; PhP 10,000 to 14,999 gets 3 raffle coupons; PhP 15,000 to 19,999 gets 4 raffle coupons; 20,000 to 29,999 gets 5 raffle coupons; and PhP 30,000 and above gets 6 raffle coupons. Two winners will be selected from JBL Concept Stores and Kiosks, while four winners will be picked from participating authorized dealers – with each winner getting 1 round-trip economy airfare, hotel accommodations, and a reserved seating at the Oracle Arena on February 10, 2018. 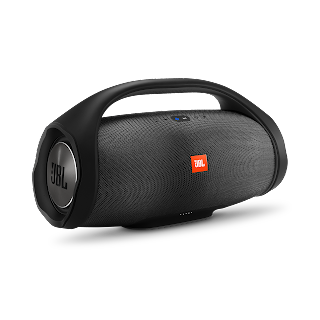 Winners will be drawn and announced on January 15, 2018, at the JBL Harman office in Quezon City. 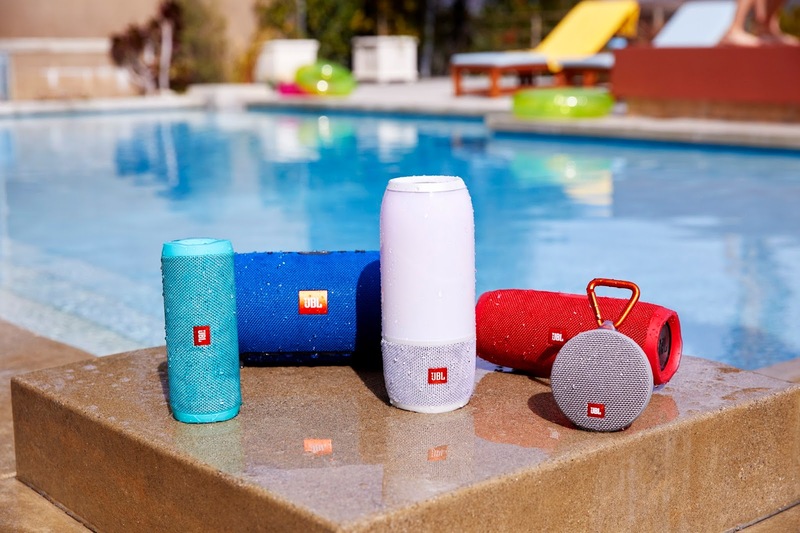 Choose JBL’s water-proof portable speakers, sweat and slip proof in-ear headphones, stylish lifestyle headphones, and powerful sound bars to experience JBL’s superior signature sound quality. Troop now to your nearest participating stores and book yourself a trip to the US and watch Stephen Curry shoot his way up with JBL. For the complete mechanics, see posters or follow JBL Philippines’ official social media handles on Facebook at JBL Philippines, and Twitter & Instagram: @jblph. DTI-FTEB Permit No. 17673 Series of 2017.